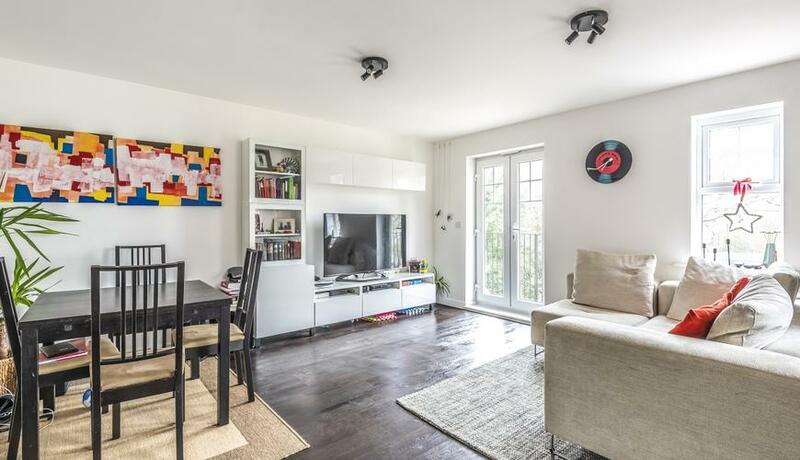 A stunning two double bedroom purpose built apartment to rent in the popular Trinity Village. 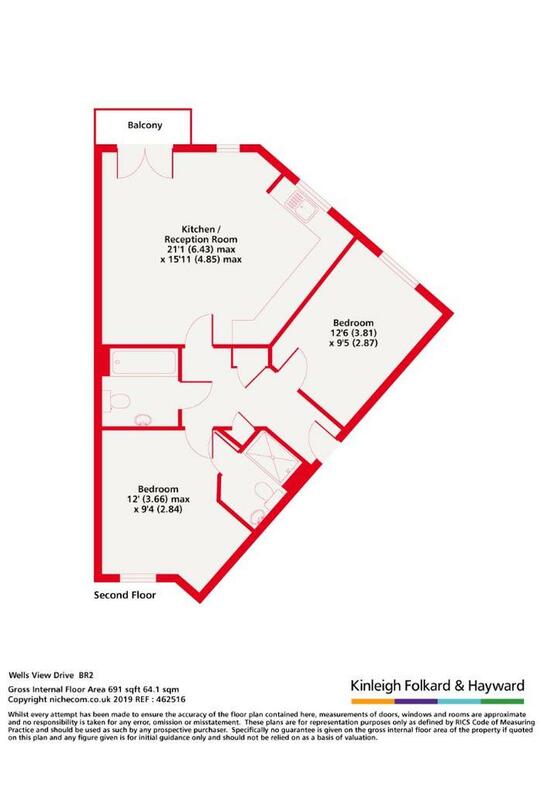 This property boasts a spacious open plan living room and kitchen all done to a high standard. Two great size double bedrooms, two bathrooms (one ensuite) Also benefitting from ample storage, allocated off street parking and a tranquil balcony. Available end of April and offered unfurnished.